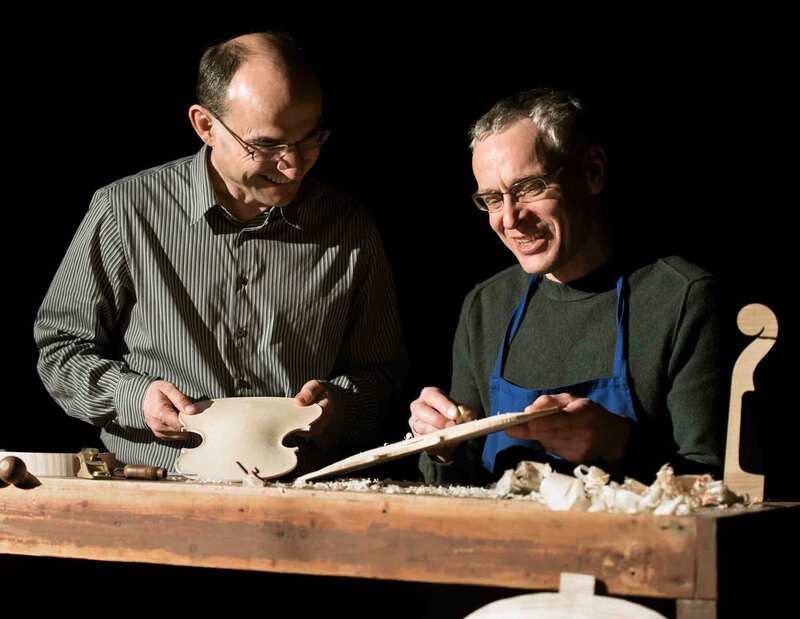 A collaborative project between musicians & makers. 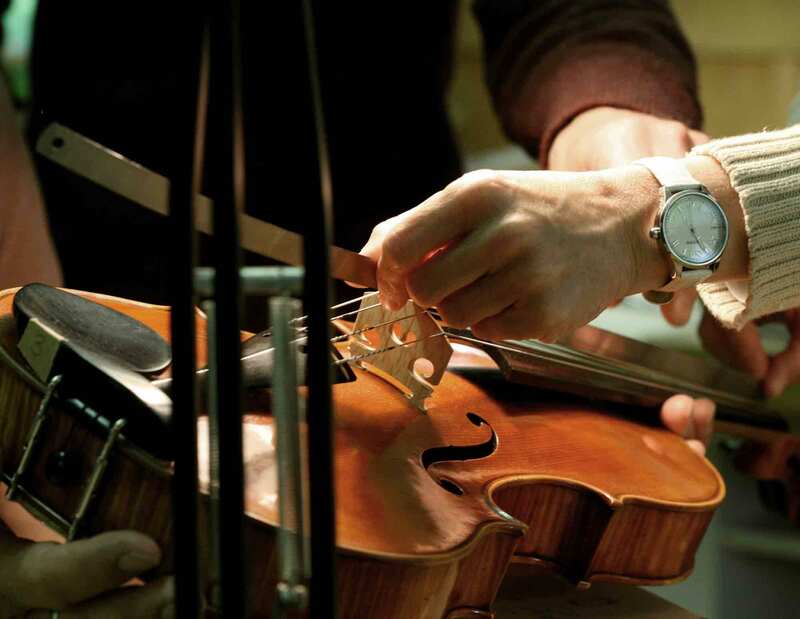 The long-running series of workshops organised by KLANGGESTALTEN has become a key event where violinmakers can develop and exchange ideas. 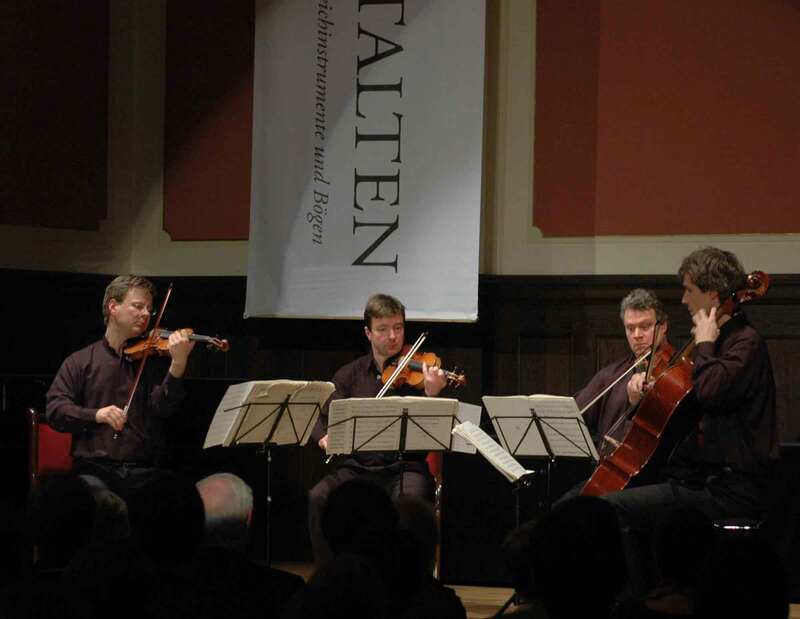 The concerts and lectures of KLANGGESTALTEN.